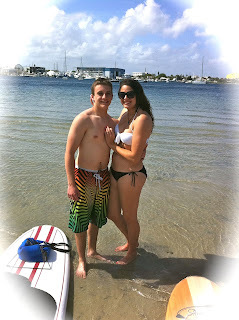 Young Love ...what can I say! 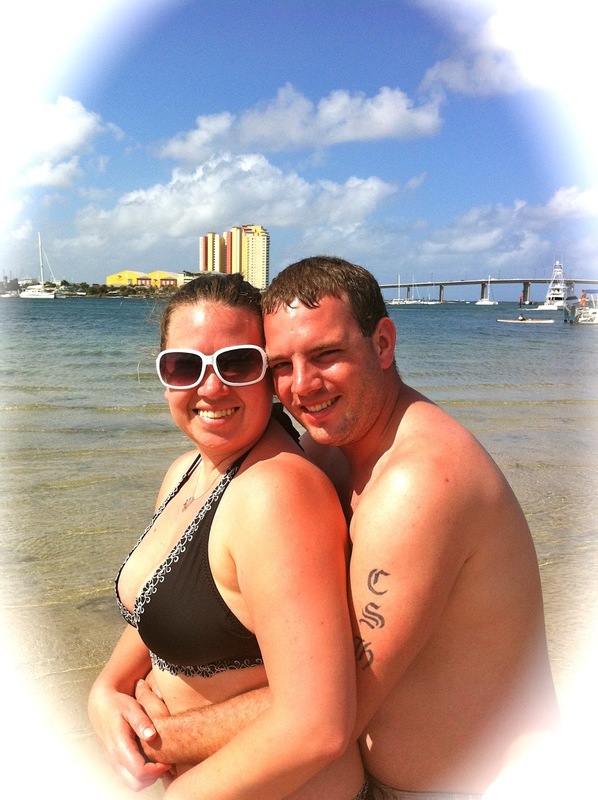 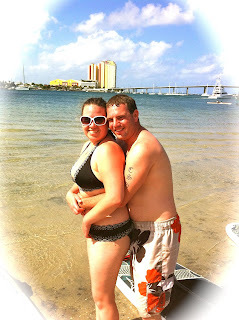 Sweet couples making memories together in the crystal clear waters off of Peanut Island. Not only did they have passion for one another by the time they left they all had a passion for standup paddle boarding! We must have burned 800 calories getting to the Island because of the wind but these couples were determined to make it.....they thought it was worth it.....I bet they sleep good tonight! 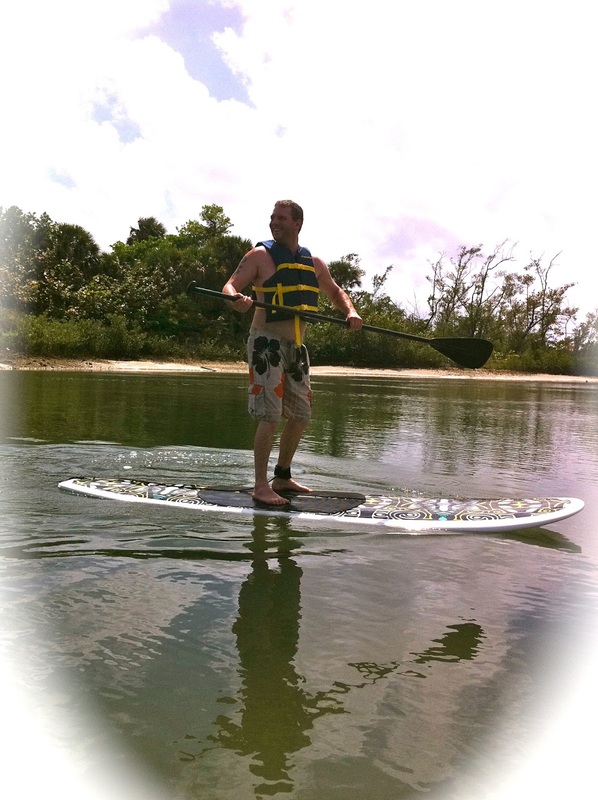 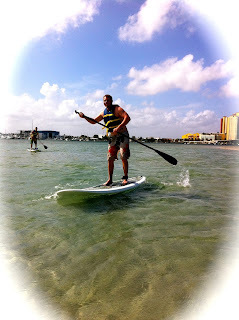 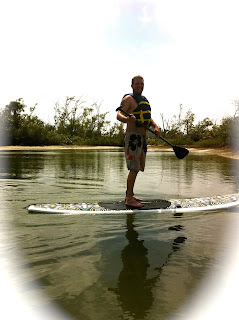 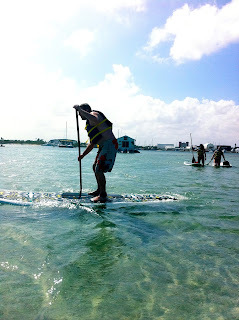 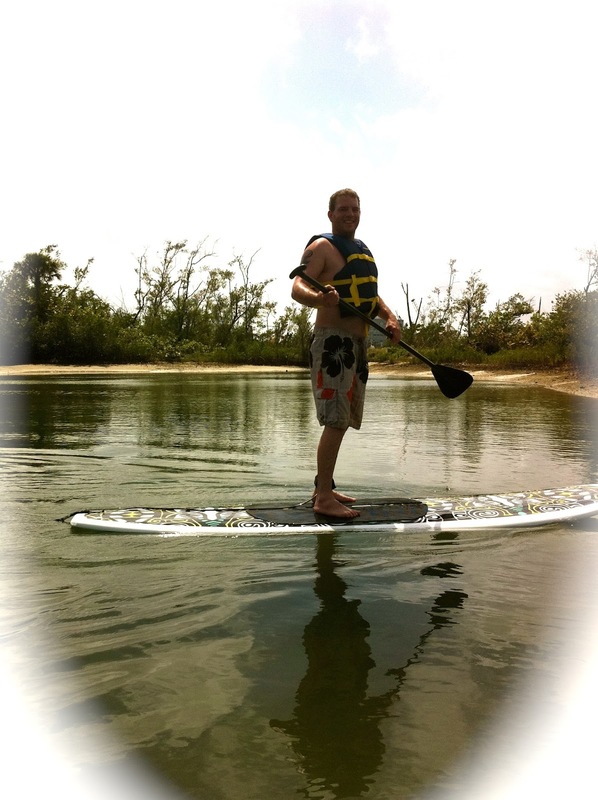 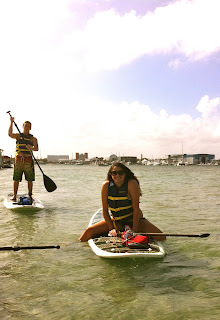 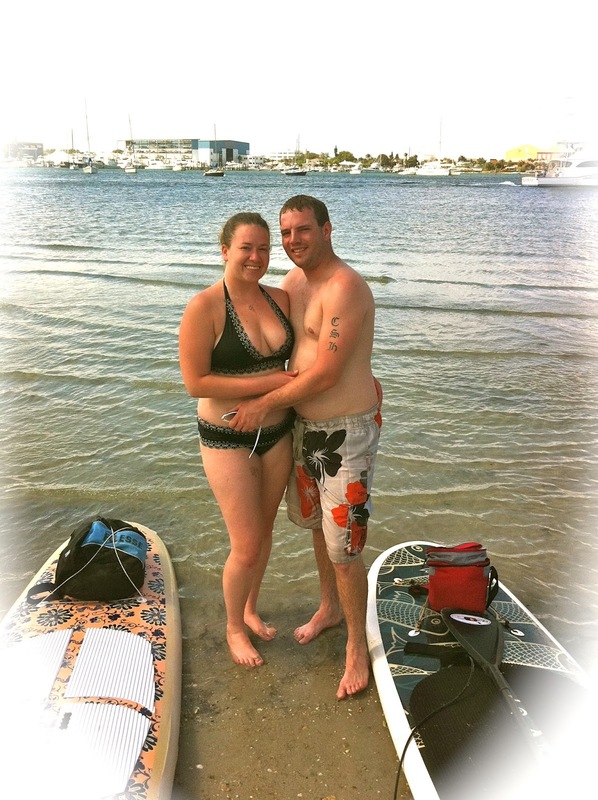 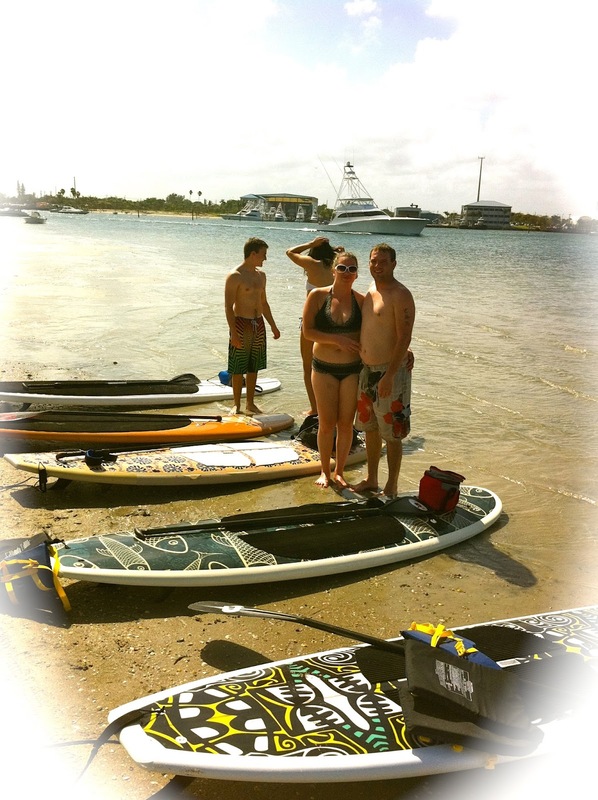 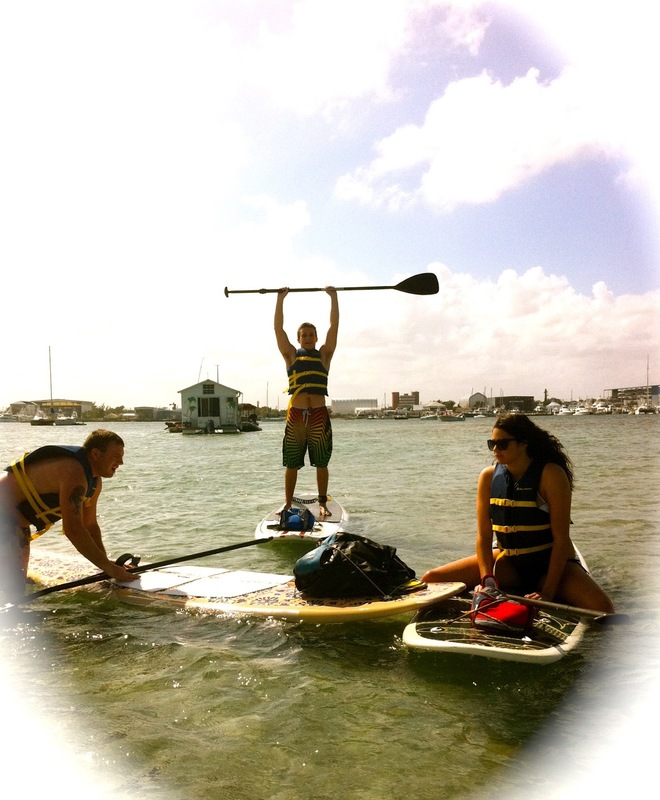 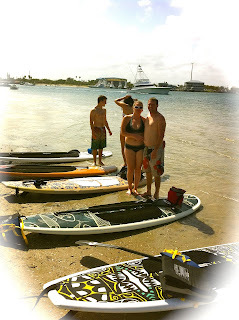 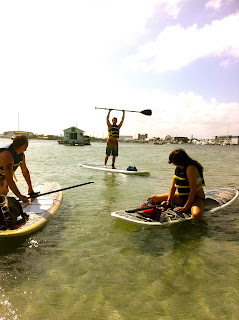 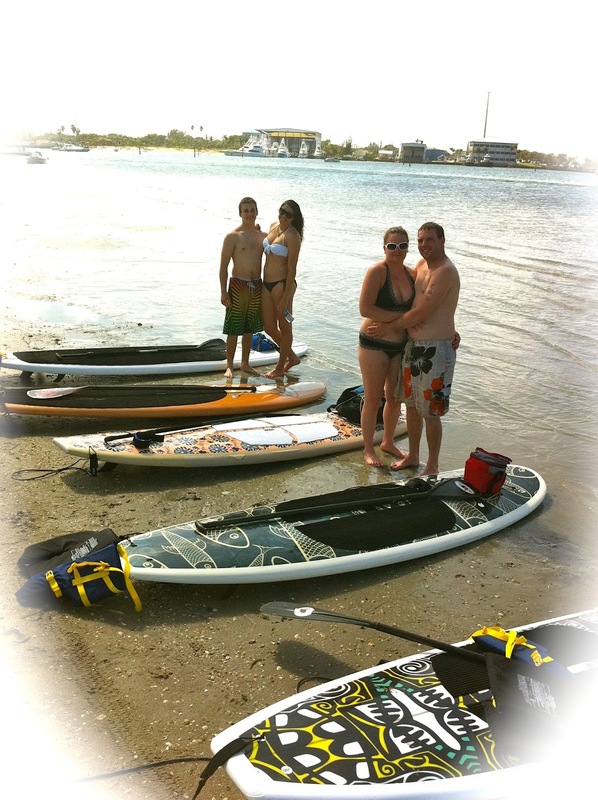 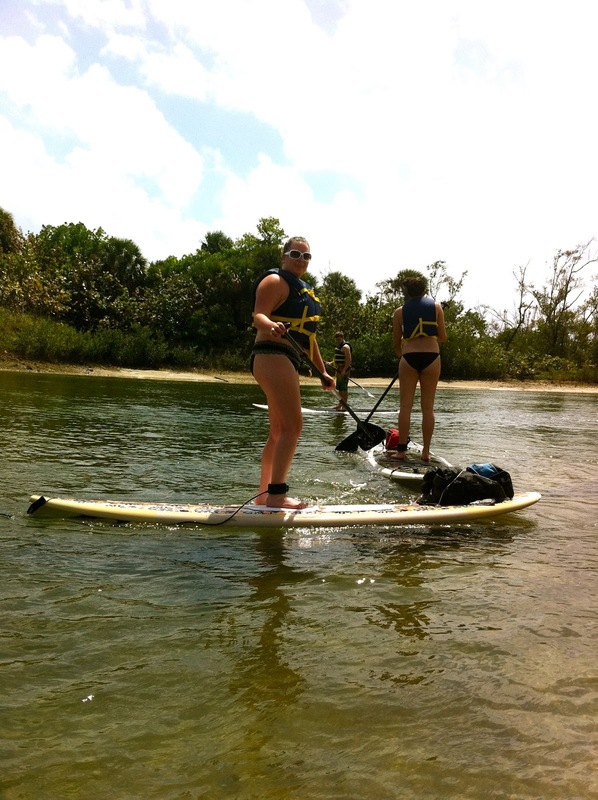 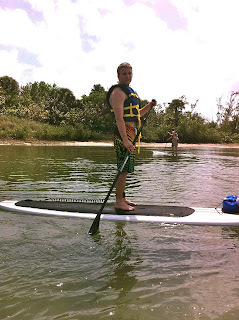 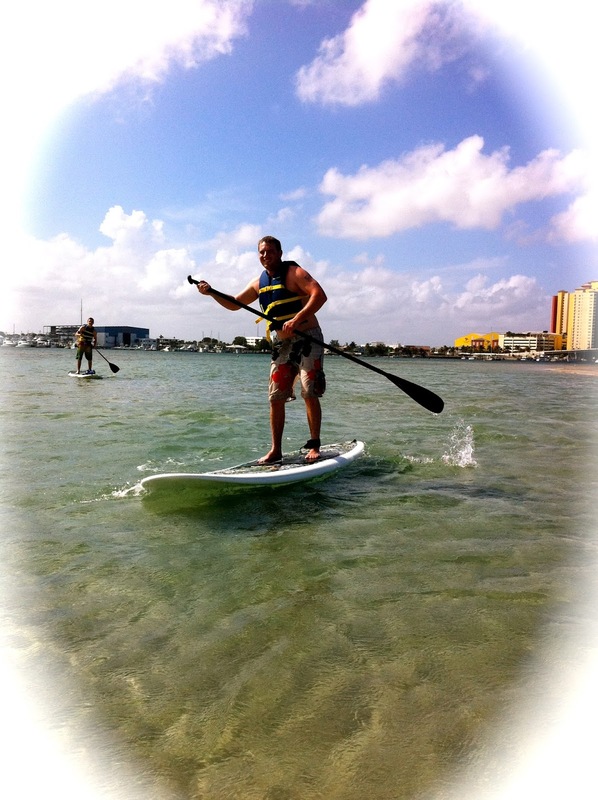 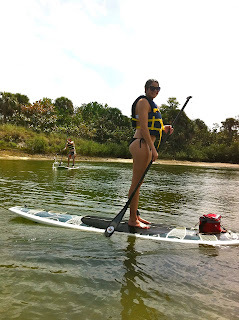 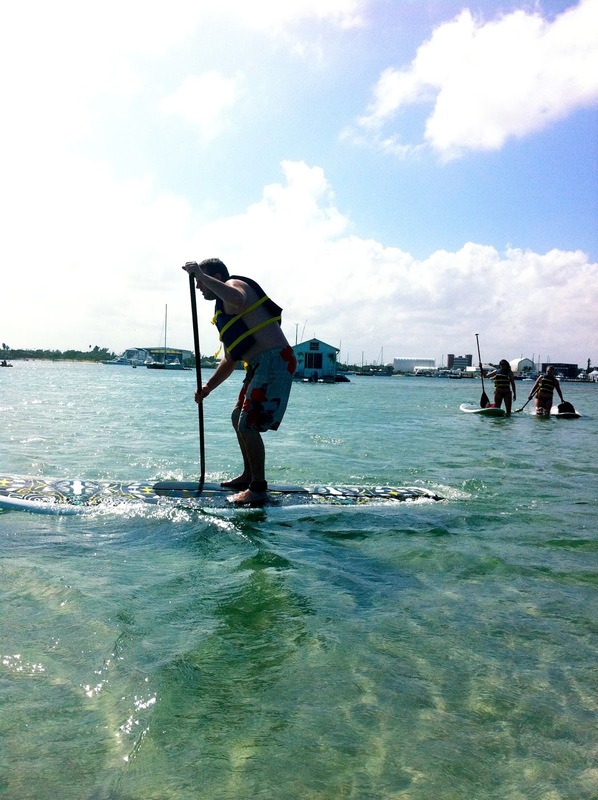 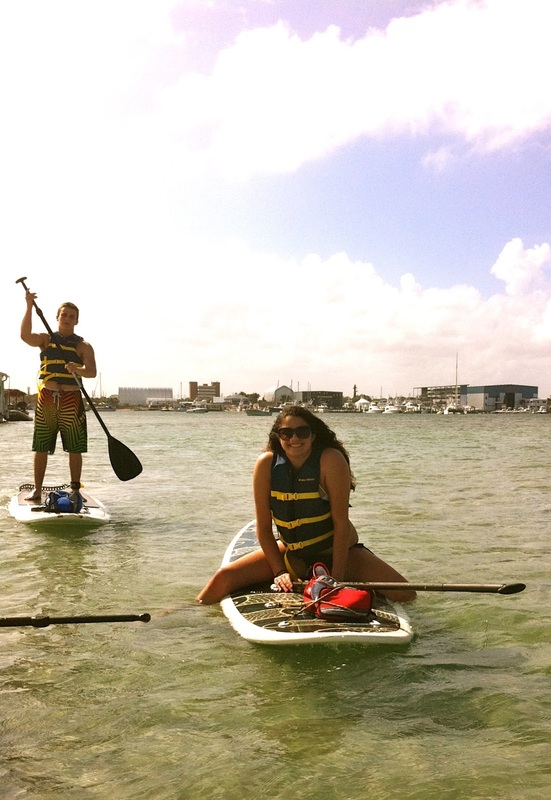 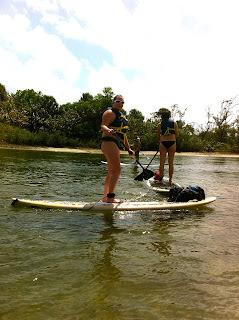 Come join Paddleboard Excursions on the waterways of Palm Beach County!